Al and Lisa Robertson of Duck Dynasty began their romance in junior high, marrying young and having two baby girls. 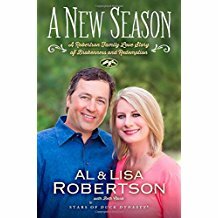 Al became a pastor at their church and all was wonderful, until Lisa had an affair. 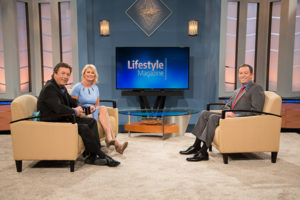 Instead of divorcing, Al and Lisa came to terms with what went wrong in their marriage and with a renewed commitment began the hard work of making it right. They are here to share their story of brokenness and redemption through love. Offer Description: Touch Points pamphlet “Overcoming Adultery.” Though many would assume otherwise, Christian marriages can—and do—survive adultery.